I just discovered the company Wool & the Gang (clever, huh?) while I was browsing through the Steven Alan site. 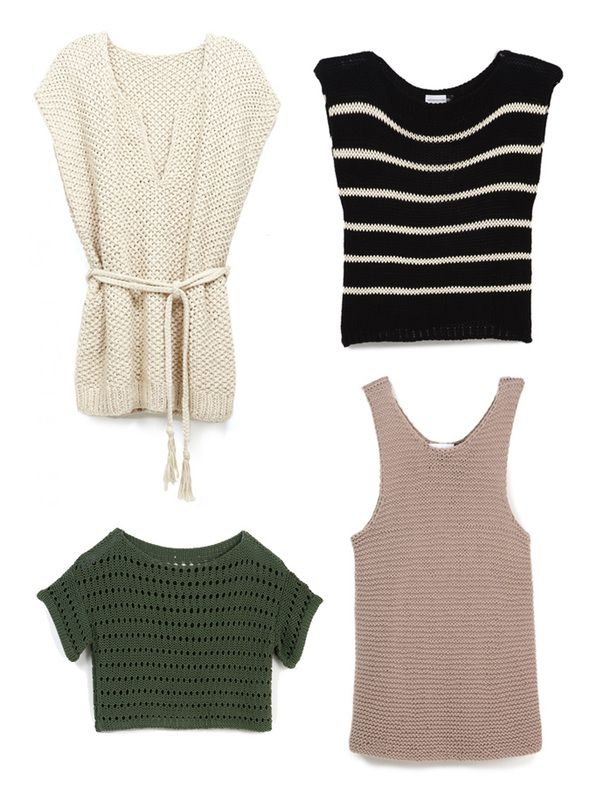 I was attracted to their simple shapes in earthy colors that seem appropriate for any season. The pieces are knit from Peruvian wool, each collection containing a selection of basic pieces. Or, if you're patient and talented they also sell knitting kits so you can make your own version. How neat that they sell knitting kits! Pretty cool.